Photo: Facebook Taken in May 2017. 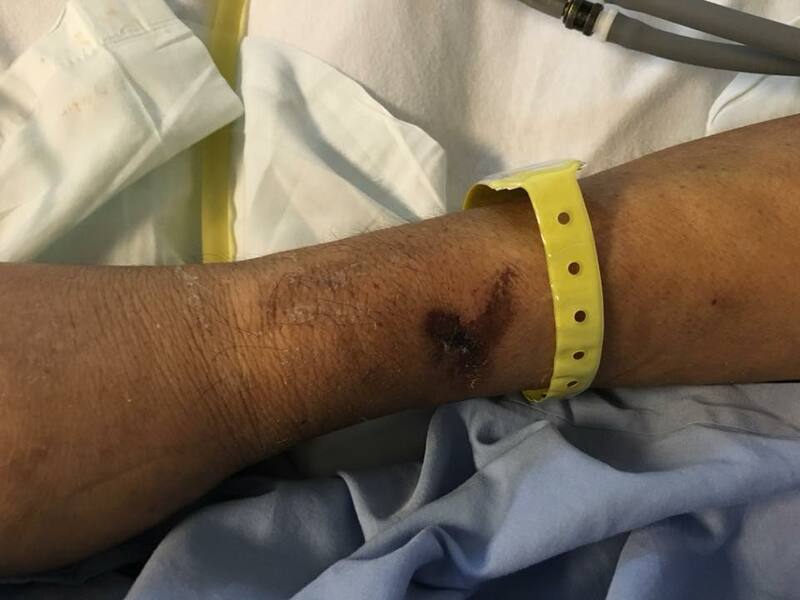 Muscle atrophy due to inactivity as he remained fully bed bound following the incident. On tube feeding and unresponsive. Quality of life completely compromised. 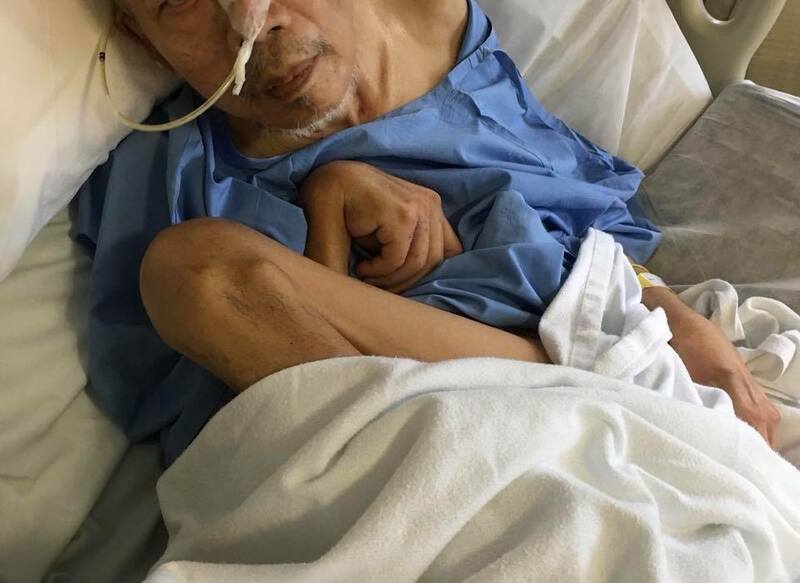 An elderly man’s son-in-law took to social media to share the story of how his father-in-law’s condition deteriorated within 20 days of being in a nursing home. The nursing home admitted their fault in writing for their negligent practices, but the family has been unable to file a case due to it not being a criminal offence, but negligence. Despite repeated emails to the Ministry of Health, the family has not received an outcome for more than two years. 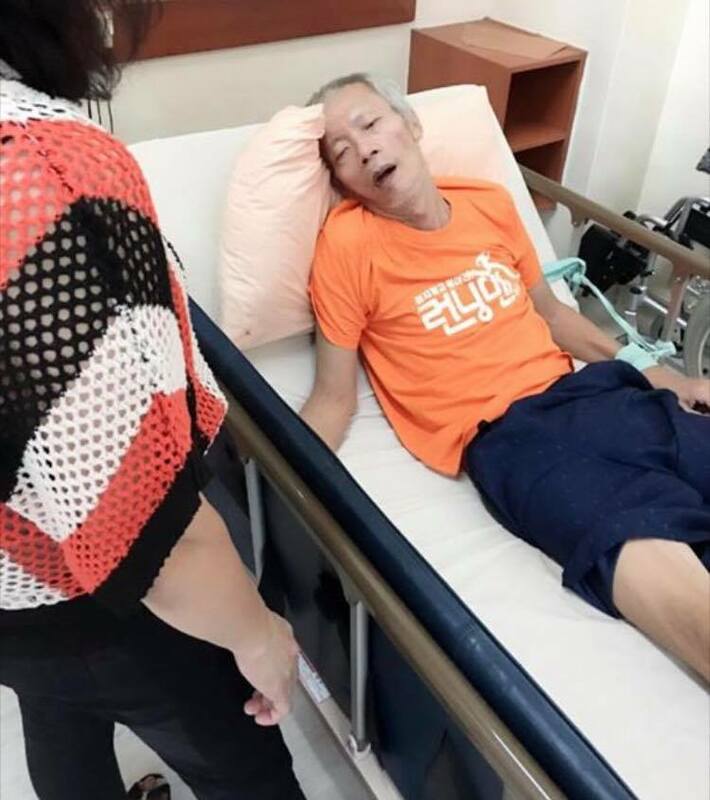 In the Facebook post, the man’s son-in-law, Davis KS Ong, wrote, “My father-in-law, a stroke patient, was admitted to a local nursing home on 29 July 2016. Though he had multiple-conditions, he was mobile, active and could walk with assistance”. He continued, “He was rushed to A&E on morning of 18 Aug 2016, just 20 days after admission to the home, in critical condition. He was fully non-responsive, diagnosed as being severely dehydrated, and classified as coroner’s case should he pass on. We were told to prep for the worst. Reports were filed with MOH and the police”. 17 Aug 2016 at the said nursing home, a day before emergency admission to hospital. Obvious deterioration, but was brushed off as “normal”, “he’s usually like that” and “didn’t finish his food”. A few days later, they were contacted by the Chief Operating Officer (COO) of the home, who said that, the nursing manager and staff overseeing Davis’ father-in-law were asked to resign and had returned to the Philippines. 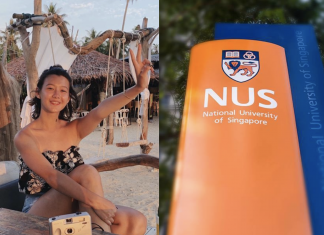 They were also told by the COO that there were no records at all of his father-in-law’s food and fluid input or output, which is a requirement, and that CCTV footage also showed that his father-in-law was not brought out to the dining hall for at least two weeks. Staff were also “unaware” of bed sores, which hospital staff later queried about. The home admitted fault in writing and offered compensation to the family in terms of ambulance fees, hospital bills and holding charges. However, it was too late because his father-in-law was unresponsive, unable to communicate and bed-ridden until about two years later on August 19, when he passed on. The family was unable to file a police report as the case was not criminal, but negligent in nature. Taken in May 2017. Muscle atrophy due to inactivity as he remained fully bed bound following the incident. On tube feeding and unresponsive. Quality of life completely compromised. Davis also added that over the past two years, despite repeated emails to the Ministry of Health (MOH), they were not given a response. Their MOH investigation officer said that the “piles of files” in his office were “cases from more than two years ago and still pending investigations”. Davis ended his post saying, “If the MOH’s objective is to ensure quality care for our aging population, this lack of accountability speaks the total opposite.